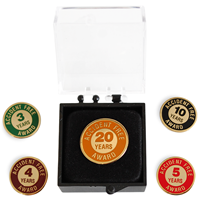 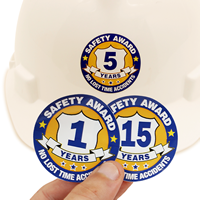 RewHard those safest of all employees! 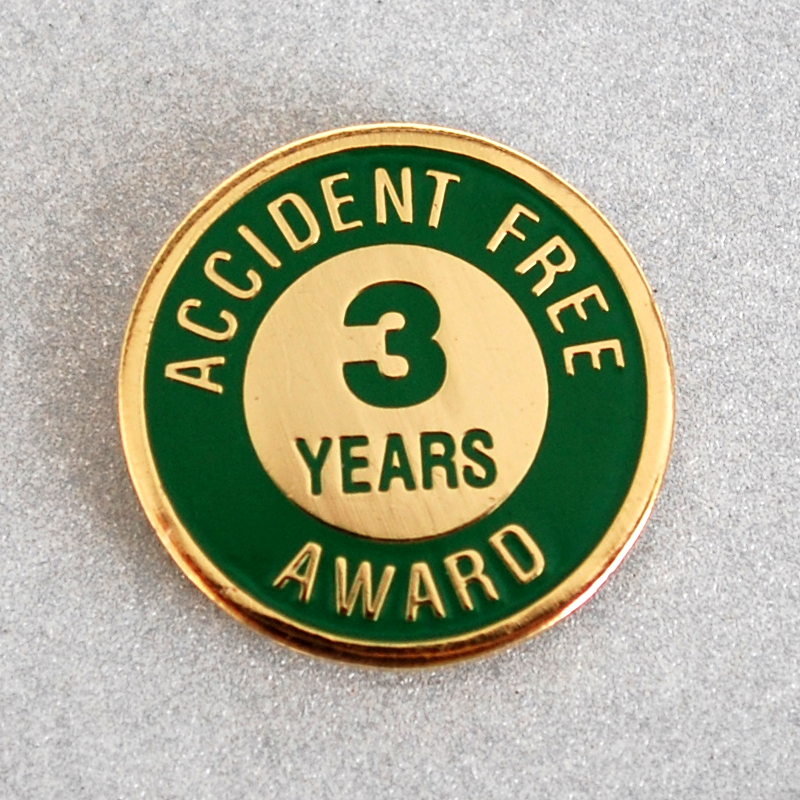 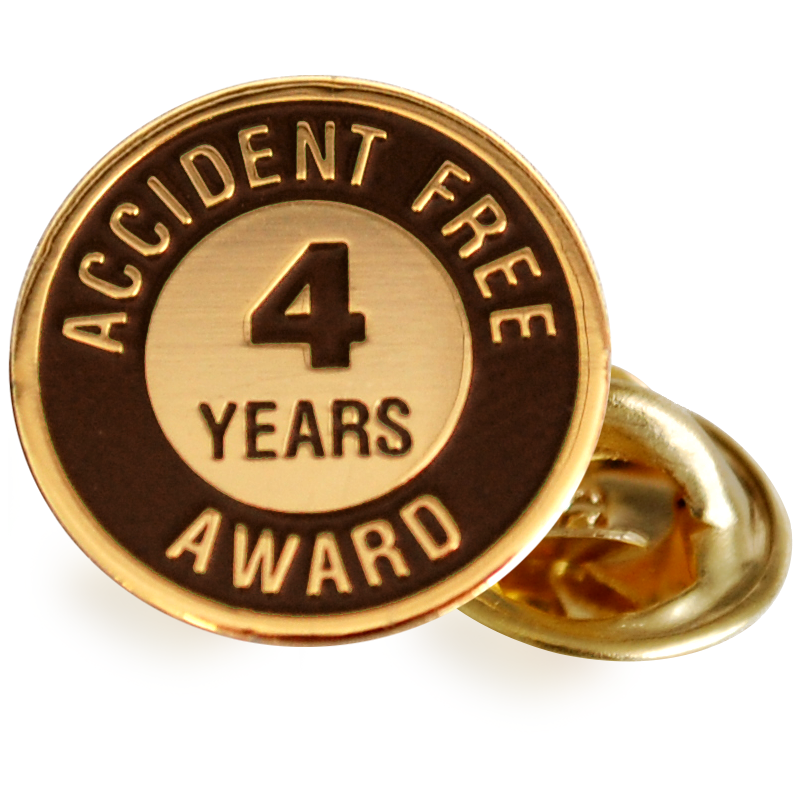 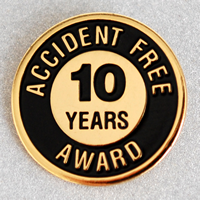 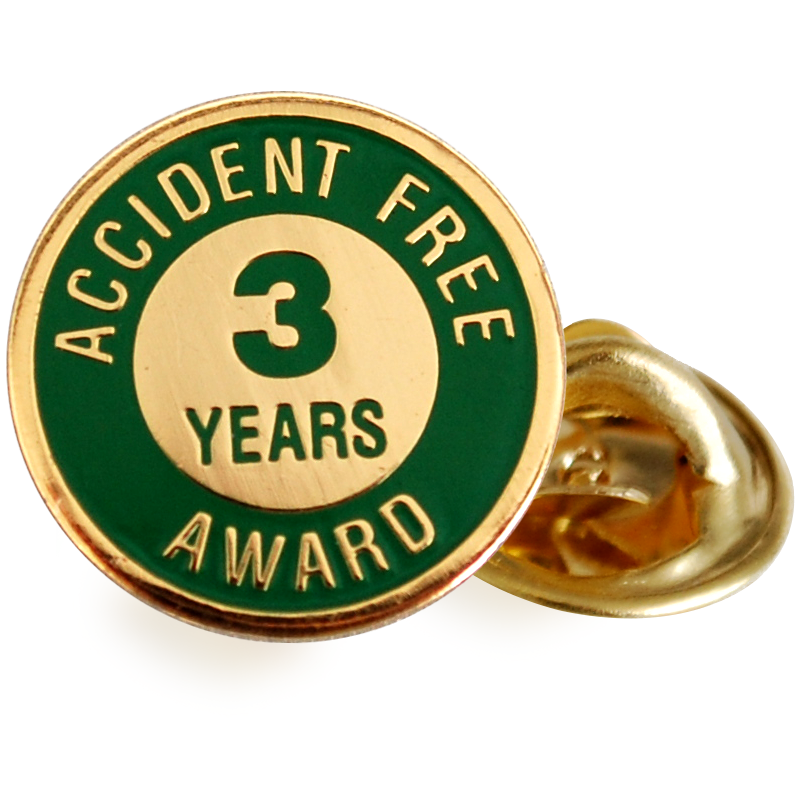 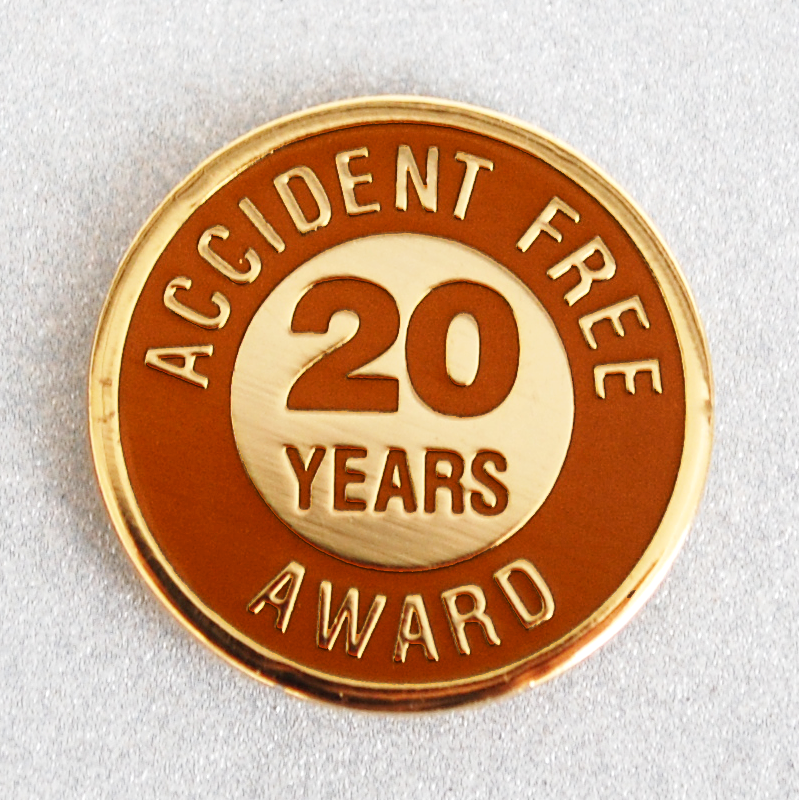 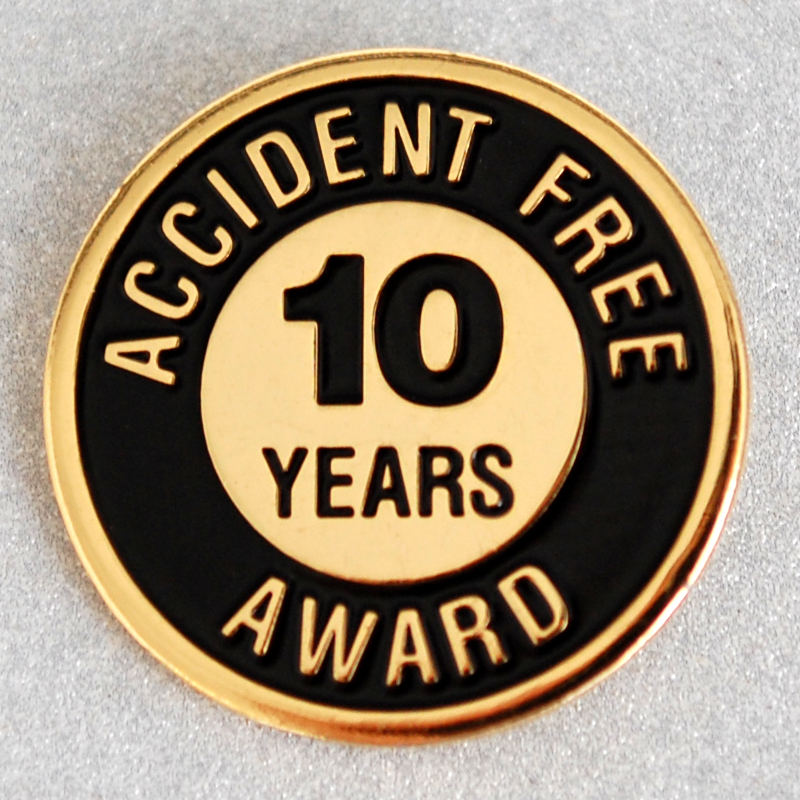 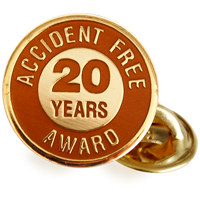 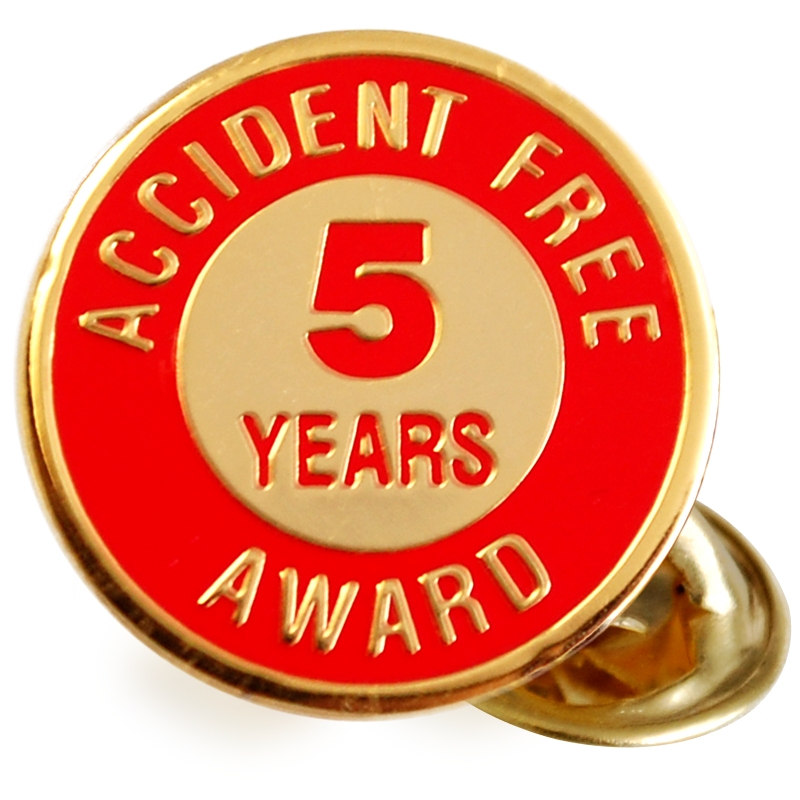 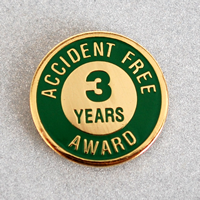 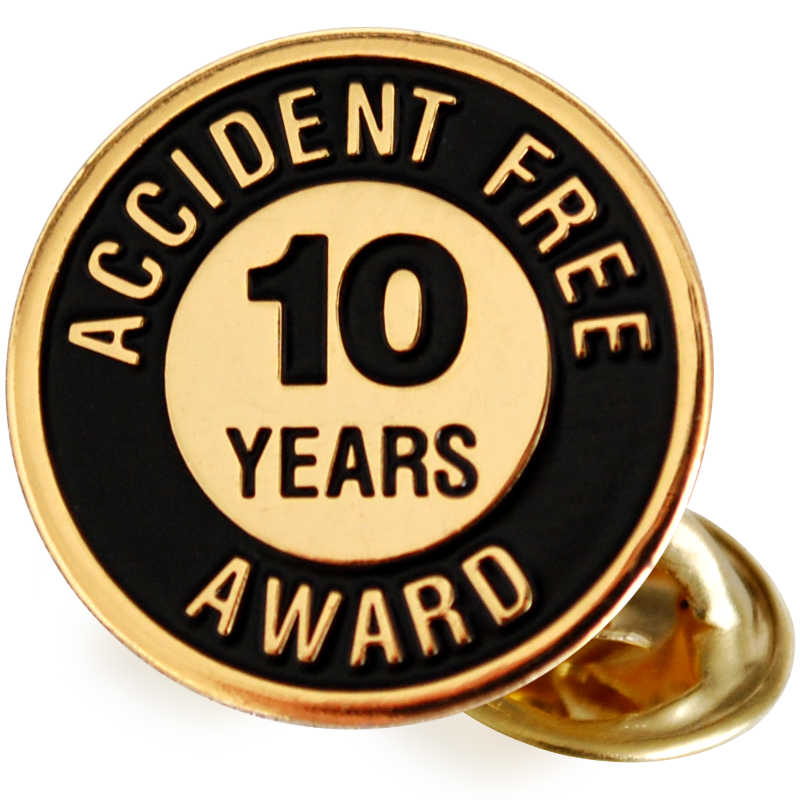 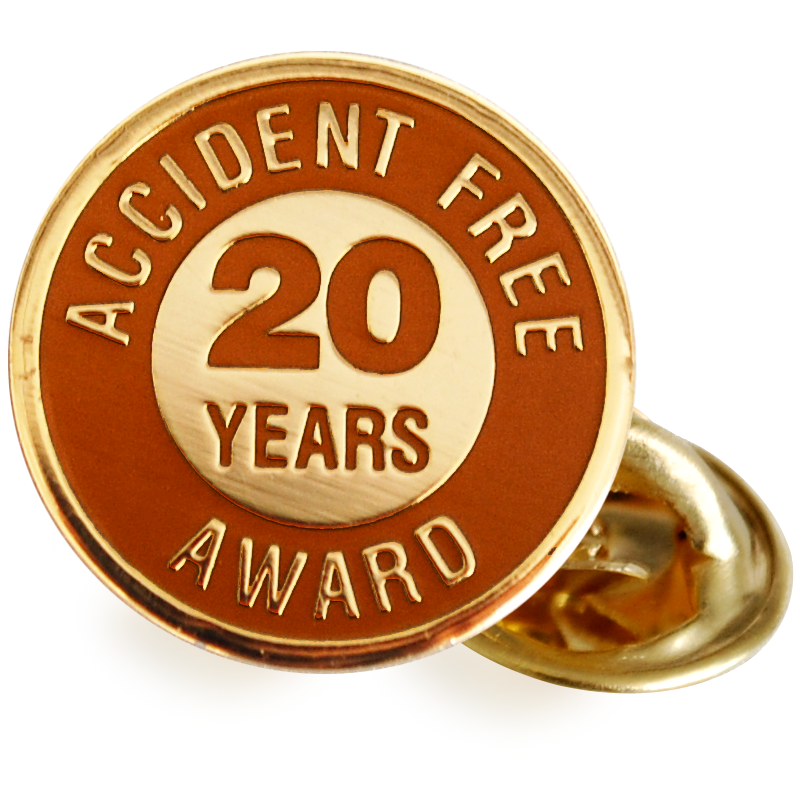 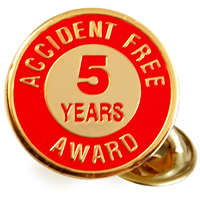 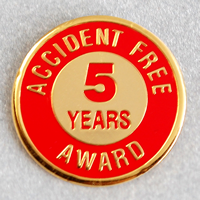 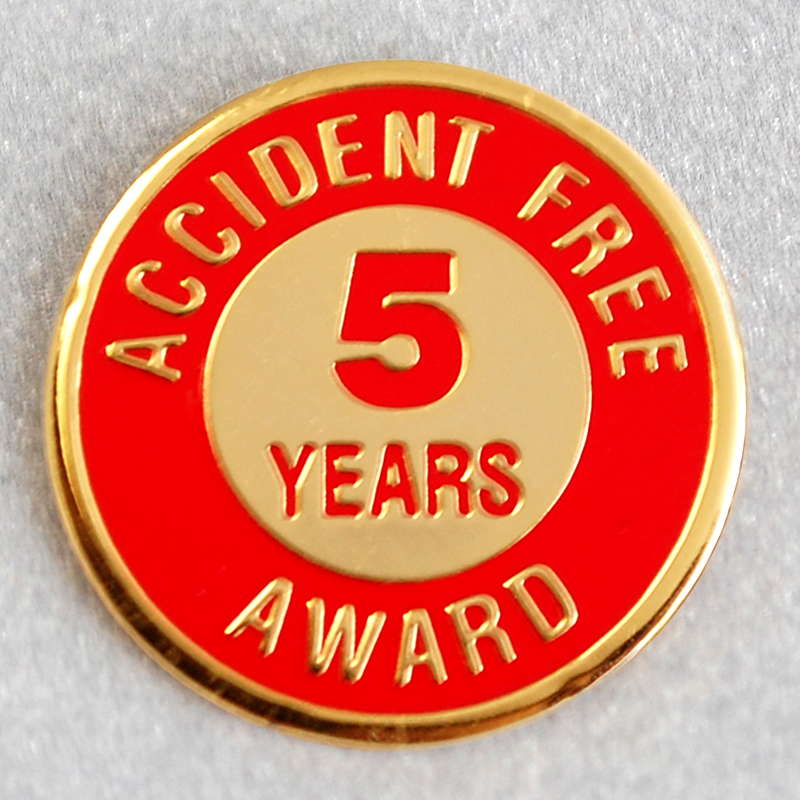 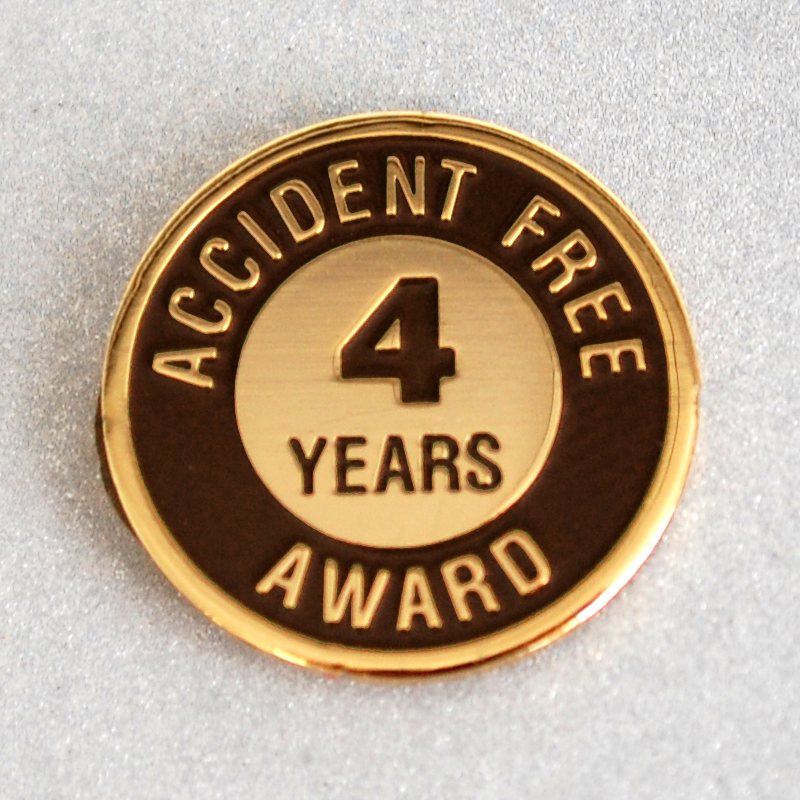 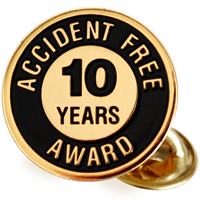 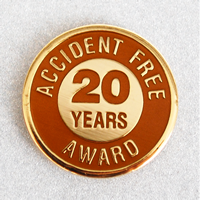 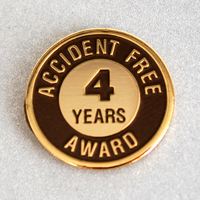 Just choose the number of accident-free years. 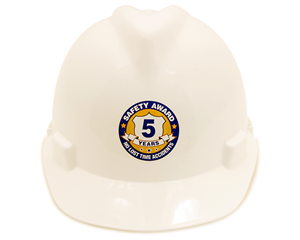 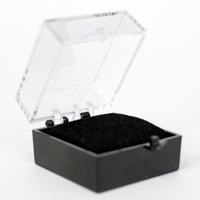 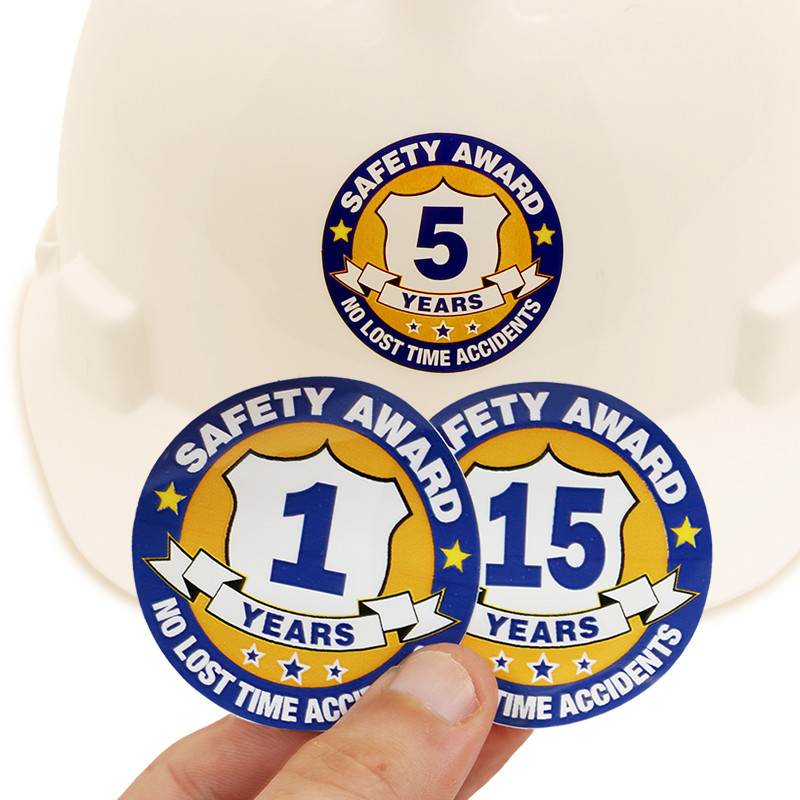 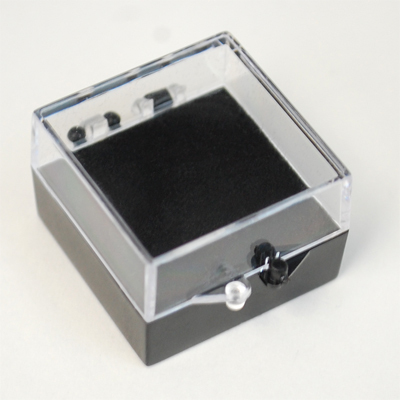 • Vinyl Hard hat labels are durable and stick to any clean surface.